Home » Can You Solve The Daily Quiz?? Can you solve our daily quiz? 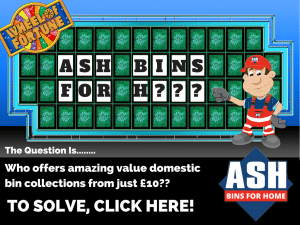 Who offers amazing value domestic bin collections from just £10? ?